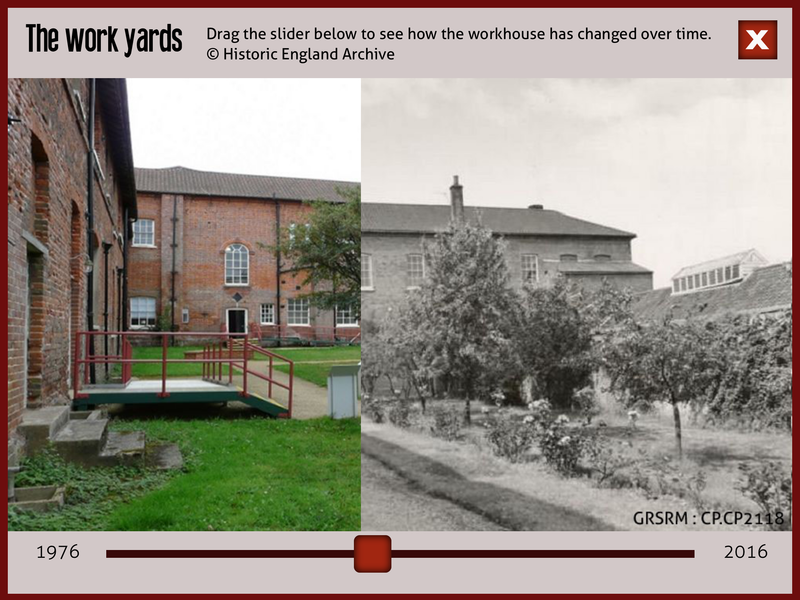 For Gressenhall Farm and Workhouse I prototyped, tested, design and implemented an extensive iPad app, handed out by the museum to visiting families. 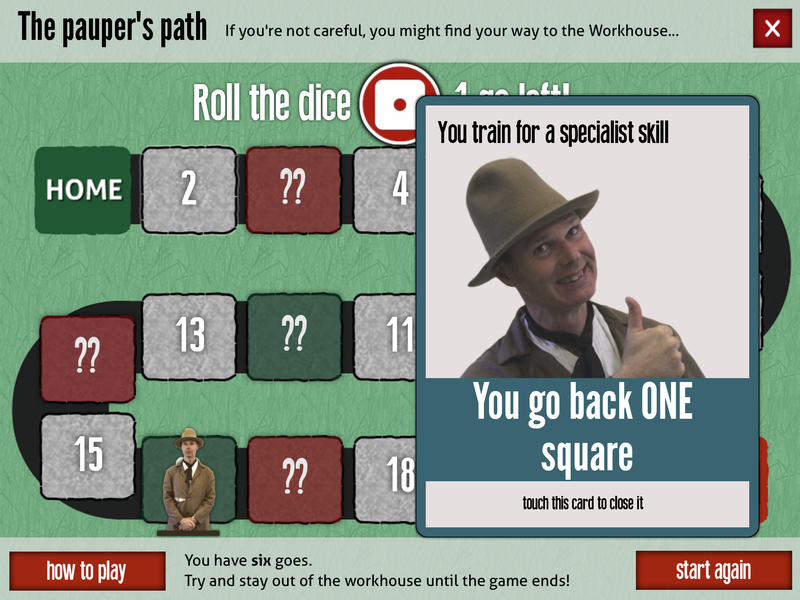 The app uses a location metaphor for navigation and contains hundreds of pages or unique archive material, plus 15 games and other experiences. 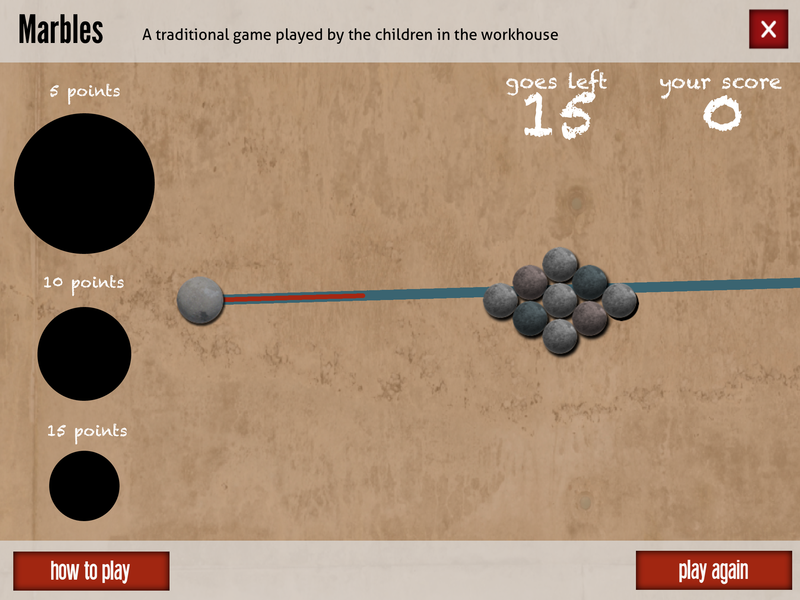 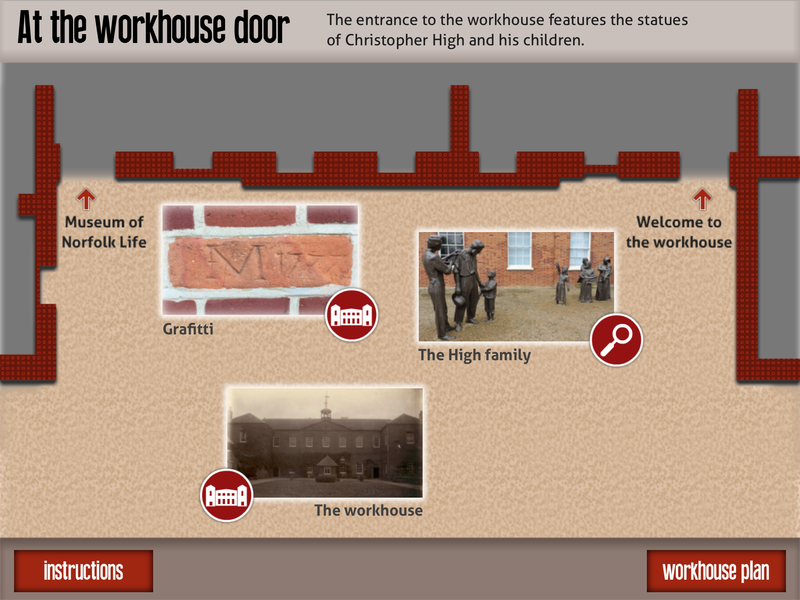 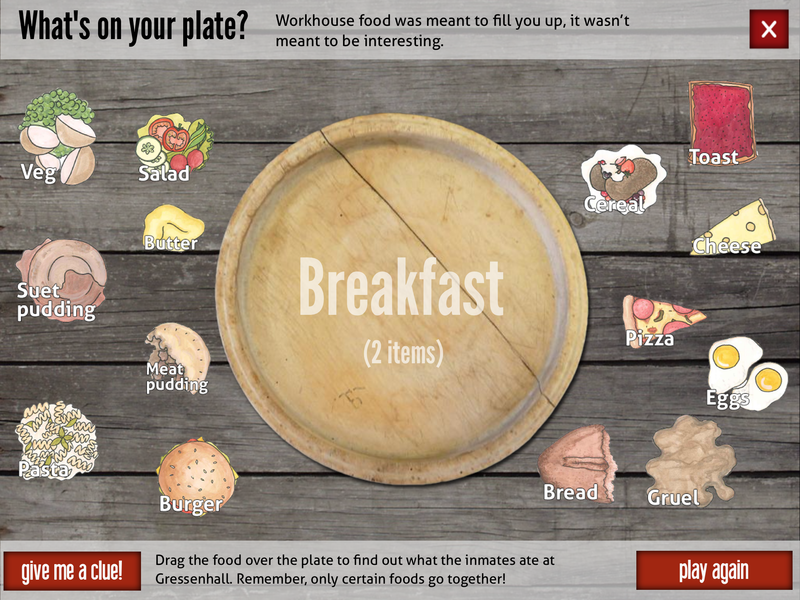 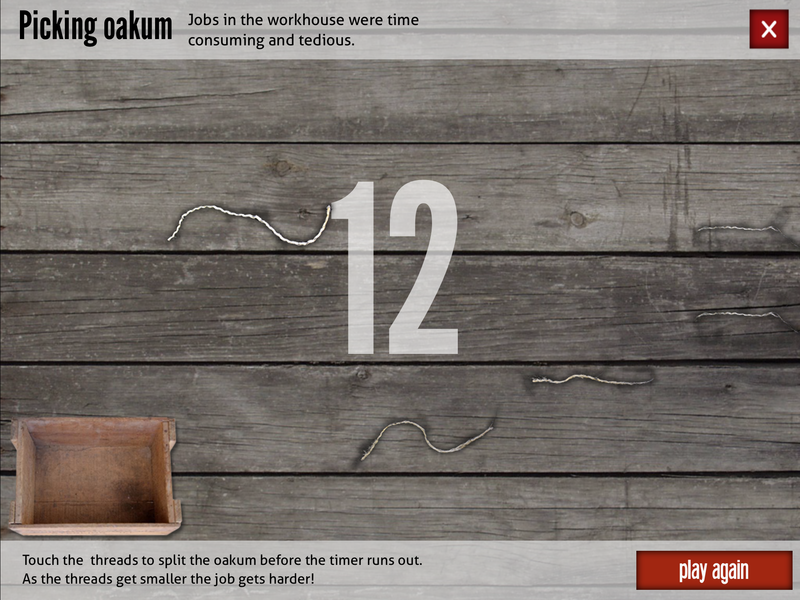 I worked with Gressenhall to refine and develop all the interactive ideas within the app.